IMO, his career is over. What a dumb you know what. Don't feel sorry for him. Now he can go join Johnny Football. Wow that is a big hammer drop- wonder what he used- probably not anything "light", lol. Drug of abuse was the official terminology used by the league. I don't understand it. Just cost himself $30-$40 million from analysts forecasts. Yep not to mention possibly more in the future. Not playing for 2 years- that's going to be tough, though not impossible, to come back from. Wonder if he will go play in China or Europe now, after he gets himself squared away first of course. 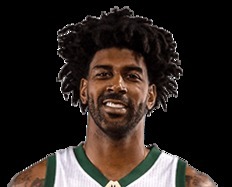 I always had high hopes for OJ Mayo. Coming into the league he was a stud, had a great rookie campaign, and really I thought he was a bad fit alongside Rudy Gay. 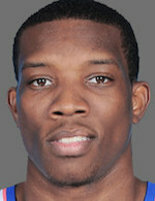 But after years of apparent "not-caring", whether it had to do with the game or his conditioning, or not caring about the bad shots he jacks up when he should be looking for a better shot or jump shooting less, it was apparent that he may not turn into the great player everyone or at least I thought he could have been. It really bums me out to see players with a perfect combination of skill, talent, and luck, to be able to make it into the NBA, as a top recruit, let themselves go and not care and take their opportunity for granted. At least Bynum didn't get banned for something stupid. Here's hoping Michael Beasley can take advantage of his new opportunity in the NBA, those two to me should have easily been All-Stars along with the top five picks in their draft. Throw big bucks at pple not mentally prepared for it, and the success, and you get a bad result. I think before they toss multi millions at guys to play a game, they should do a psyche eval. at least the teams ought to. 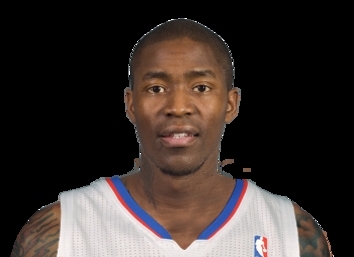 Caron and Jamal Crawford Trade for O.J. Mayo Instead?